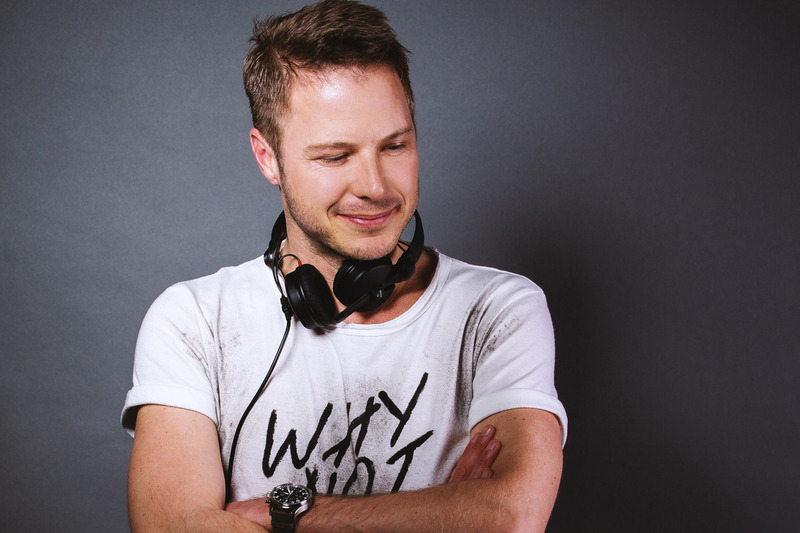 Florian Weiss is a DJ for the radio station ANTENNE BAYERN and, since 2001, has played numerous live gigs in front of up to 20,000 people. His sounds range from mixed music, electro and tropical house to hip hop from the 80s and 90s. 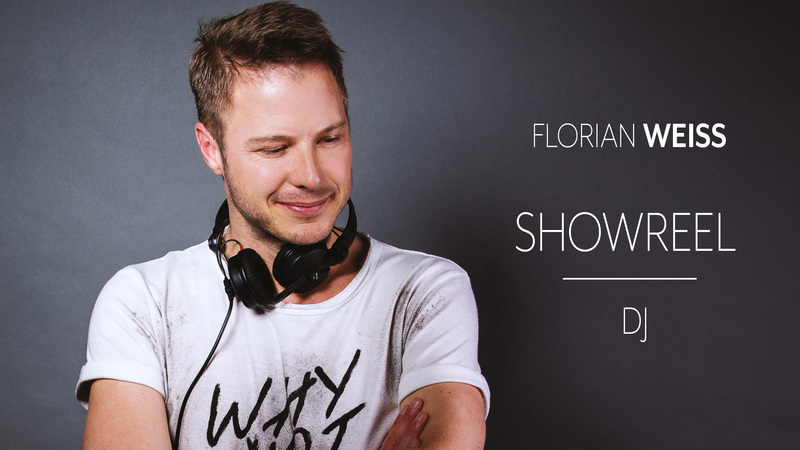 From New York to Cairo, from Ibiza to Milan: Florian DJs throughout Germany and at international events. These include headlining at the EXPO 2015 closing party, and DJing at the Bertelsmann corporate summer party in Berlin from 2013 to 2017. He has performed at the aftershow party for the hugely popular TV show “Wetten, das…?” in Nuremberg and Augsburg, and at the MEGA 90s LIVE! Show in Munich’s Olympic Hall. In addition to his work for ZDF and ANTENNE BAYERN, he has been hired by corporations such as AUDI, BMW and Bentley. He regularly appears as a DJ at popular city festivals and events run by Germany’s most successful radio station, ANTENNE BAYERN.